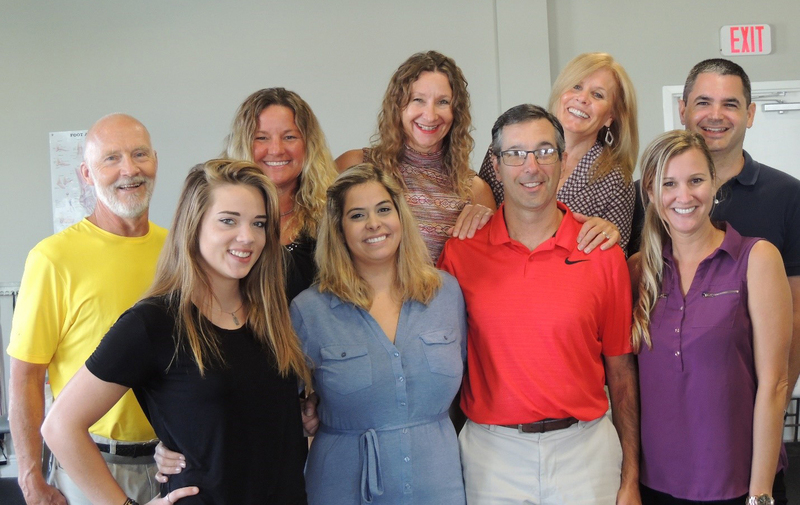 Our highly skilled team of experts are prepared and eager to assist you in achieving your ultimate fitness, health and wellness goals to get you back to enjoying your life to its fullest capacity! 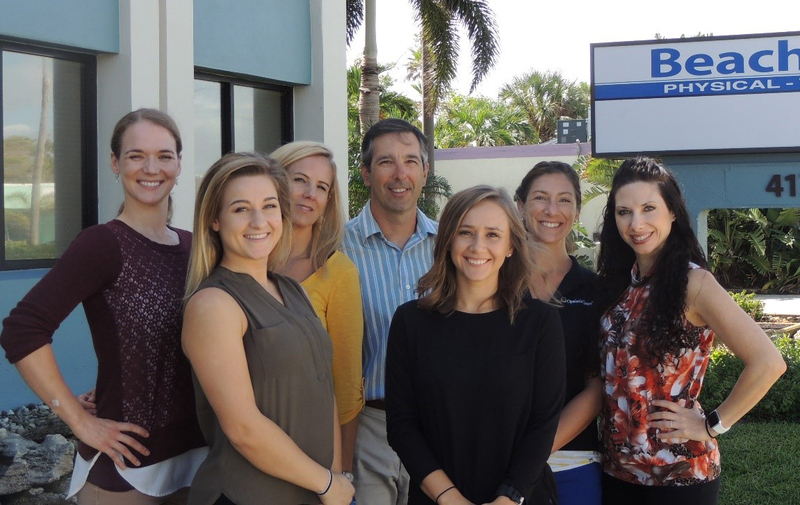 We are looking forward to meeting and treating you as part of the Beachside Physical Therapy family! Sharon has been involved with human health since 2003 when she took a five month sabbatical and traveled on a hospital ship through Europe and into Africa. From there she returned to the states with a passion to help others! 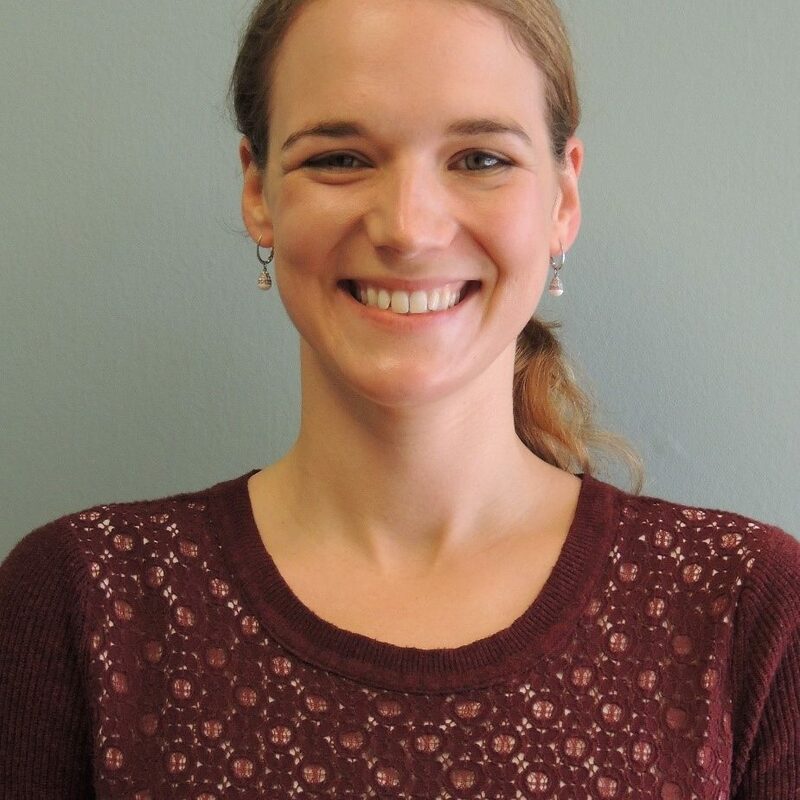 She continued focus in the health care field and has completed her Bachelors in Health Care Management, Associates in Physical Therapy, is a Licensed Massage Therapist, and an Advanced Certified Pilates Instructor. Sharon continues to develop her Physical Therapy knowledge through the Institute of Physical Art. She treats her patients as a whole unit with focus on base of support, body alignment, lumbar protective mechanism, and weight shifting and weight acceptance. Sharon is dedicated to providing high-quality physical therapy and wellness services to empower patients to reach optimal health and well-being. 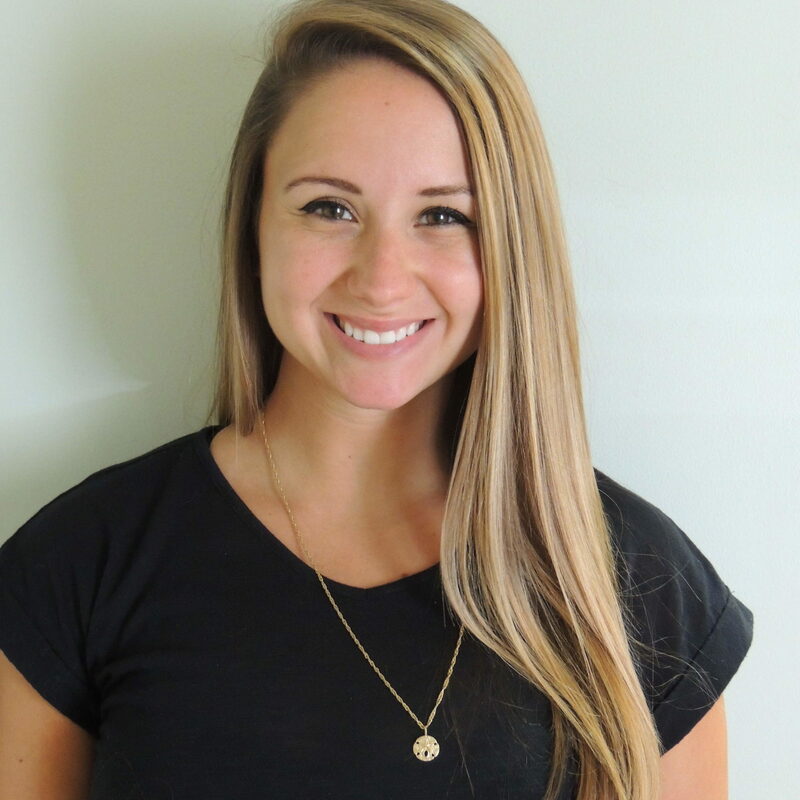 She treats massage and Pilates clients as well as physical therapy patients at the Indialantic clinic. Sharon continues to expand her therapeutic abilities and is completing her masters in Occupational Therapy. She strives to provide the most holistic approach to enable patients to live a more happy, meaningful life! Laura was born and raised in West Virginia. She attended Grove City College just north of Pittsburgh, PA to earn her degree in Molecular Biology. She then married her high school sweetheart and moved to Fort Lauderdale where she earned her Doctorate in Physical Therapy at Nova Southeastern University. Laura has been living in Melbourne since 2012 and absolutely loves it. She loves spending time with her husband and young son enjoying the zoo, beaches, and sunshine. Laura is certified in the application of kinesiotape. 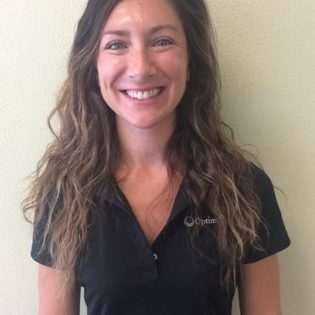 Laura enjoys treating all variety of injuries and conditions, but her favorite joint to treat is the shoulder because of its complexity. Cori graduated from the University of South Florida in 1992 with a B.S. in Wellness Administration/Exercise Physiology. She ran a corporate wellness program for 2 years. 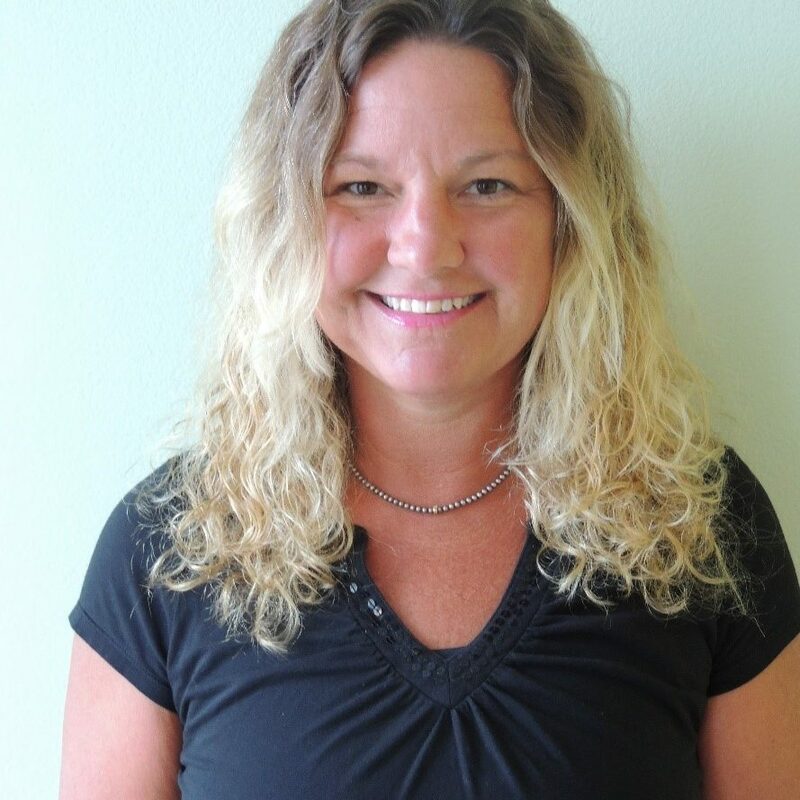 She then earned a massage certification from Florida Institute of Massage Therapy in 1996 and continued her education by obtaining a Physical Therapist Assistant degree from Polk Community College. She worked in orthopedic and home health physical therapy specializing in manual therapy for 17 years in Denver, Colorado. She also had a medical massage practice in Colorado for 13 years. Cori specializes in chronic pain, trauma, motor vehicle accidents and orthopedic dysfunctions associated with disorders of the myofascial system. 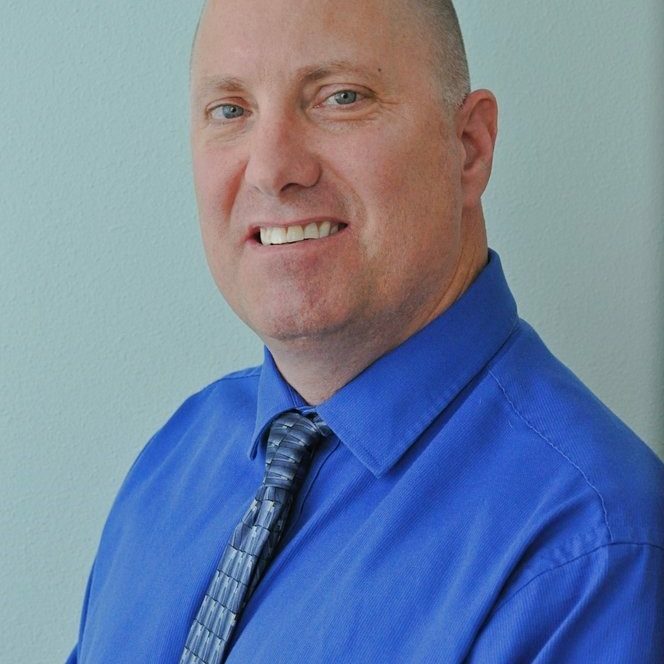 Kevin Barney Graduated from Berkshire Community College with an AS in Physical Therapist Assistant in 1997. Started my career working with Health South as a staff clinician during that time ran an Industrial Rehabilitation program and worked with many elite and amatuer athelites and became certifited Sportsmetrics clinicin with the Cincinnati sports medicine Group. In 2002 became Site coordinator of the Melbourne office. In 2006 Graduated with a BS in Health Service Administration also during that time HealthSouth was in the transition to Select Physical Therapy and Opened a new Facility.. 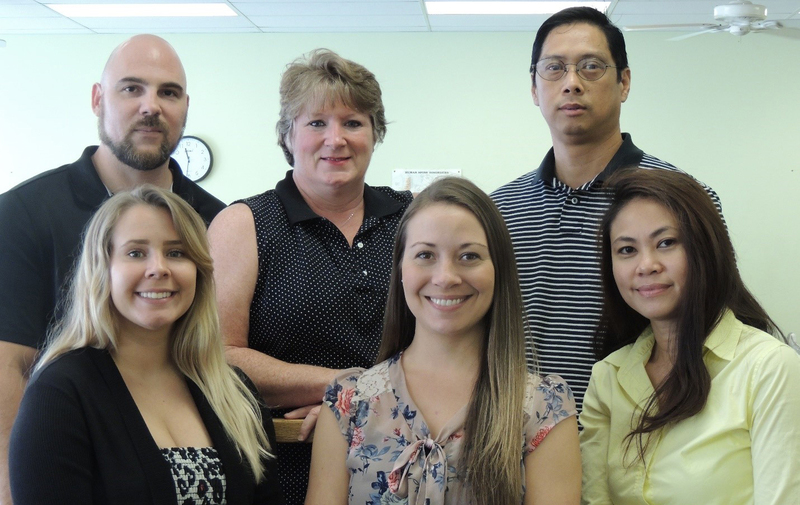 In 2008 became a staff clinician for Beachside Physical Therapy in the Indian Harbor office. In 2009 became the Director of the Indialantic office. In 2016 was named interim Director of the Beachside Indian Harbour Location. Besides Managing two Clinics I enjoy running with my Wife in half Marathons and Coaching Little League baseball. Peter is a recent transplant to the Space Coast after a decade of visiting family in the area. Originally from Rhode Island, Peter moved to Washington, DC to attend Georgetown University. After graduating with a Bachelor’s degree in Biology, Peter worked the next decade as a project manager and team leader for a Fortune 500 company helping federal and state government clients find solutions to public health and environmental challenges. Wanting to work in a field that resulted in more immediate and meaningful change, Peter left the consulting world behind to become a PT. Peter attended The George Washington University, graduating with a Doctorate in Physical Therapy. 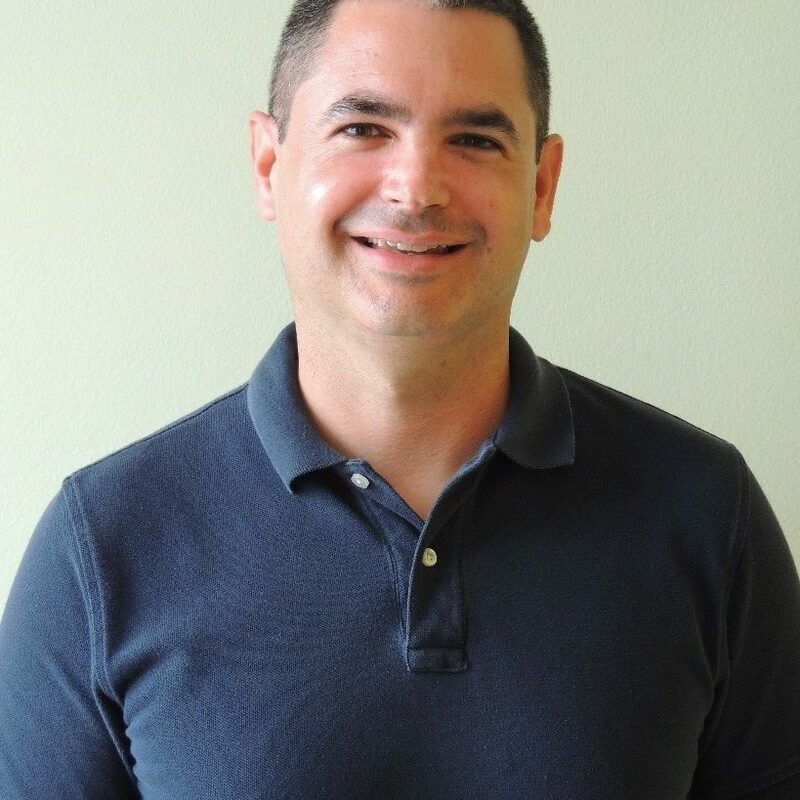 Peter is an avid sports fan and in his spare time, he enjoys rooting for the NY Giants and Georgetown Hoyas as well as spending time with his wife Michelle, his daughter Gianna, and Miles, the dog. Paul grew up on the outskirts of Milwaukee, WI, and comes from a large family, in which he and his twin are the last of 14 children. Yes, he is a Green Bay Packers fan… you’re kind of born into it when you’re from Wisconsin. Paul moved to Florida in May of 2009 to start a new life, and met and dated his wife in Orlando. Before becoming a PTA, Paul was a Journeyman Plumber for 17 years. Paul was inspired to pursue a new career in Physical Therapy after seeing his wife become a Doctor of Physical Therapy. He entered the PTA program at Seminole State College of Florida, and graduated in 2015. Changing careers was very challenging and intense, but Paul feels like it was well worth it and Physical Therapy is where he was meant to be. Since Paul was a teenager he participated in various forms of Martial Arts, with Kung Fu being his favorite. Paul would like to take up Kung Fu again in the near future. 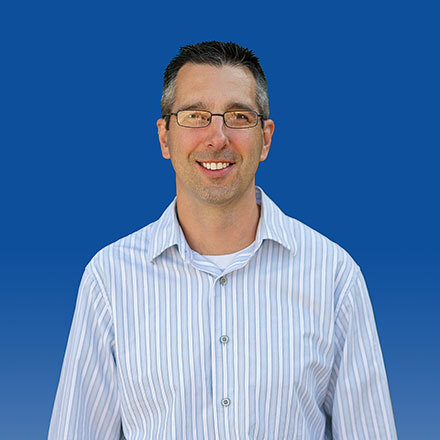 Paul loves everything about the ocean, and much of his spare time involves going to the beach with his wife or going deep sea fishing when he feels adventurous. Paul also took sailing lessons when he moved to Florida, and would like to own his own sailboat some day. Native Floridian graduated from the University of Florida with BS in Physical Therapy in 1980. Worked at Winter Haven Hospital for 3 years and them moved to Melbourne to become the Director of Rehabilitation Services at Holmes Regional Medical Center in 1983. 1985 opened and co-owned South Brevard Physical Therapy providing out patient physical therapy to the Brevard county community, sports physical therapy outreach programs to 4 local High Schools, BCC (now Eastern Florida State College) and the Florida Institute of Technology. 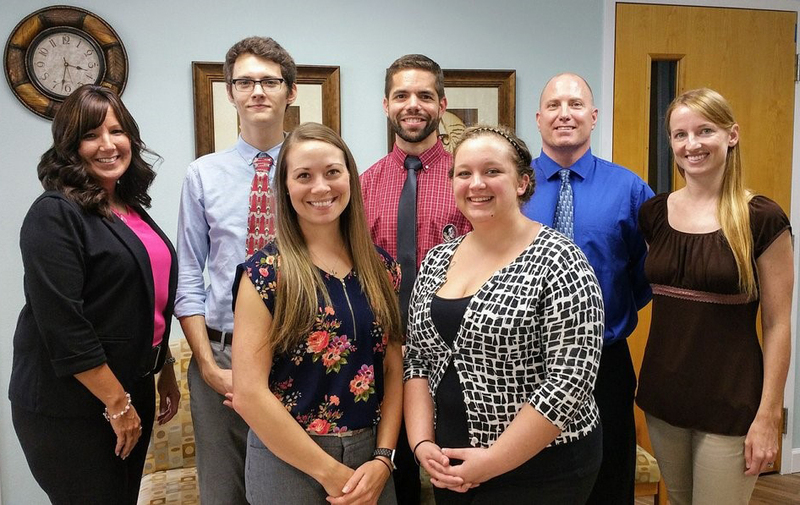 South Brevard Physical Therapy was the first to organize free High school sport physicals along with a local physician group in Brevard County. I studied and trained for 7 years and obtained certification in Orthopedic Manual Physical Therapy in 1987 from the Institute of Physical Therapy. At that time there were only 150 physical therapists in the country with this designation. Orthopedic Manual Physical Therapy is a form of physical therapy that has been and continues to be on the leading edge of evidence-based physical therapy. 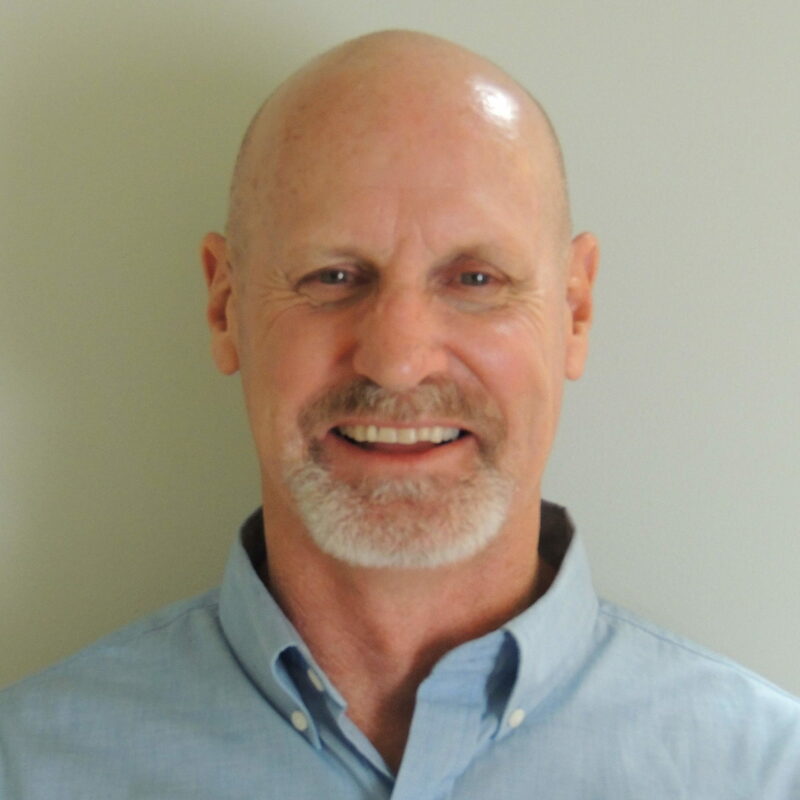 In 1998 I was employed by HealthSouth Corp as Regional Clinical Coordinator teaching continuing education courses for physical therapists in Orthopedic Manual Physical Therapy throughout the southeastern US. Returned to college and obtained my Doctorate in Physical Therapy from the University of St Augustine in 2006. I have worked in home care in Brevard County. Currently employed as Director of Operations for Beachside Physical Therapy. Sarah is a central Florida native growing up in coastal Brevard County. She earned a B.S. 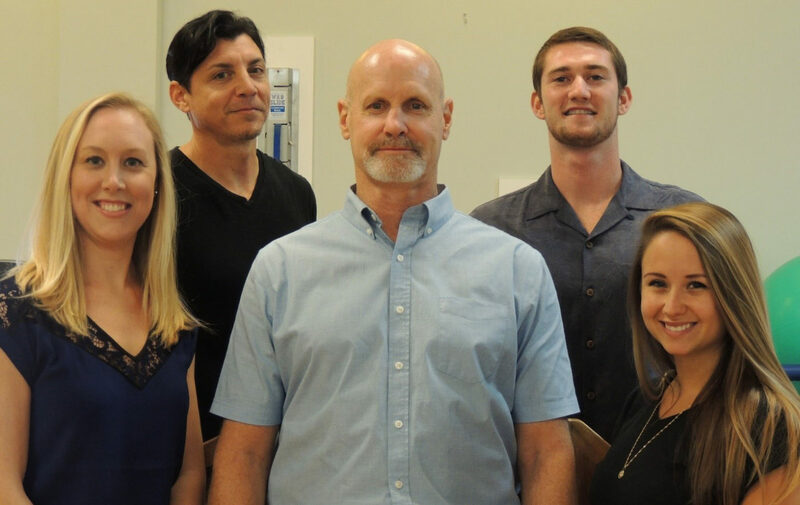 in Health Sciences from the University of Central Florida, as well as a Doctorate in Physical Therapy (DPT) from the University of Central Florida. Sarah’s future career goals include gaining a clinical specialization in orthopedics and becoming a certified clinical instructor.